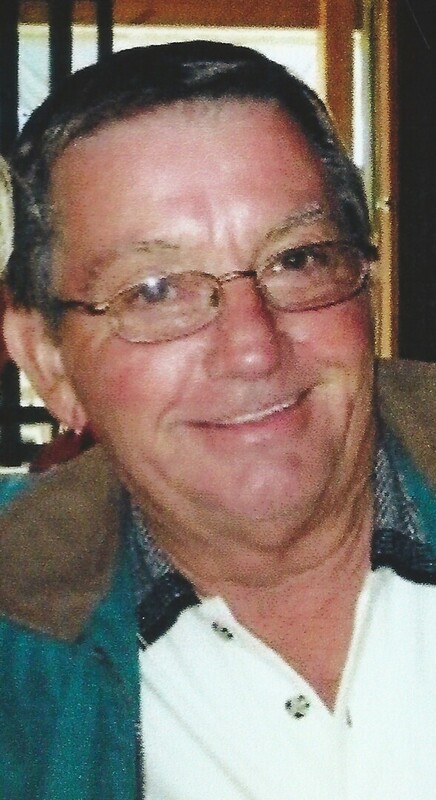 Obituary for Paul Nathan "Pete" Strine Jr.
Paul N. (Pete) Strine, Jr., 72 of New Windsor, died Friday, October 19,2018 at Carroll Hospital Center. Born September 25, 1946, he was the son of the late Paul N Strine, Sr and the late Hazel Strine. He is survived by his loving wife of 32 years Kim Strine. He served in the United States Air force and was a corporal with the Maryland State Police until his retirement. Upon his retirement, he owned and operated New Windsor Carryout, worked as a Safety Director at Stambaugh’s Inc., and had his own Safety training and consultant business. Pete enjoyed being a pappy to his two grandchildren, Hunter and Lauren, was an avid sports fan, enjoyed reading and loved his pets as well. He enjoyed being outdoors and taking care of his home. He was the owner and proud member of the Marston Inn. Surviving in addition to his wife is his son, Dennis A. Strine of New Windsor and wife Dawn Strine; sisters Ada Hobbs and Joan Hudson. To send flowers to the family of Paul Nathan "Pete" Strine Jr., please visit our Heartfelt Sympathies Store.